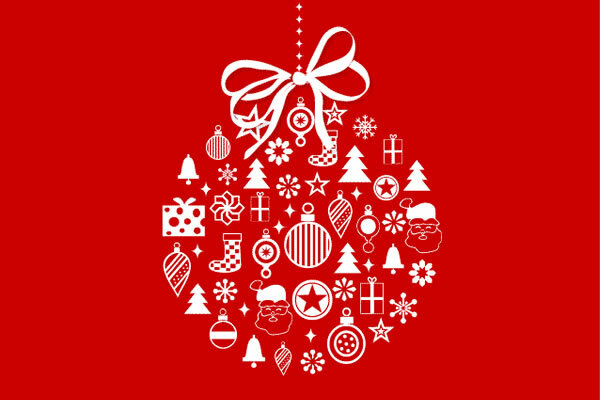 Some examples of christmas emails we have done over the past few years. 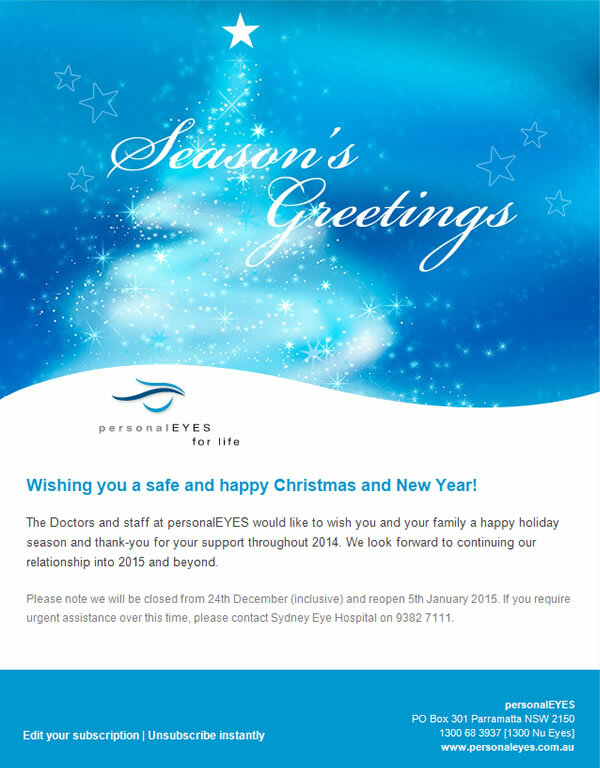 Some examples of christmas emails we have done for personalEYES. 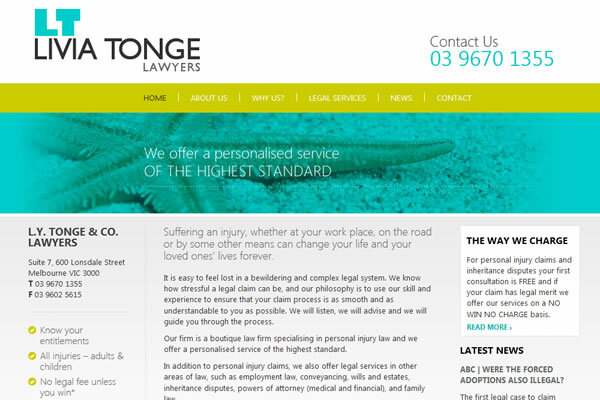 Tonge Lawyers is a boutique law firm specialising in personal injury law with a personalised service of the highest standard. 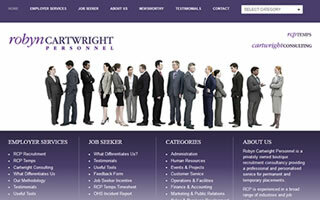 The Robyn Cartwright Personnel website needed an update so we have just completed an extensive redevelopment that features their new brand colour - purple. 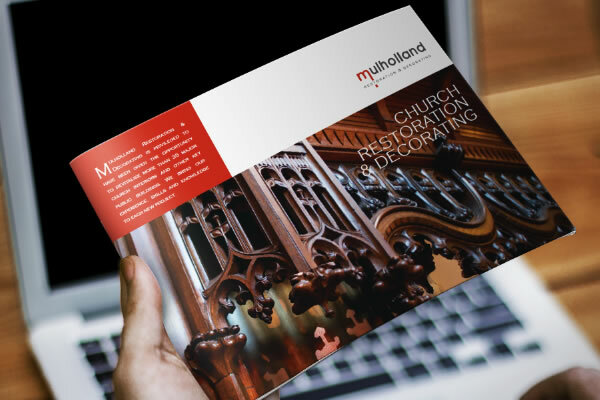 For this luxury booklet, we decided on a 28 page A4 landscape format with gloss cover to allow the superb images to spread across the entire width and still have room for some words about each individual project. 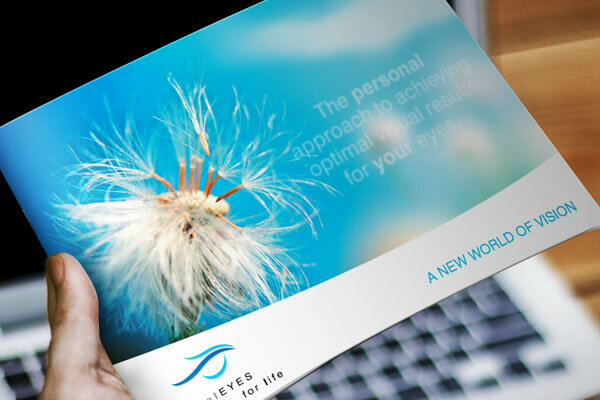 A comprehensive 32 page booklet that includes information about services, explanations of common eye conditions, latest treatments and laser vision correction.